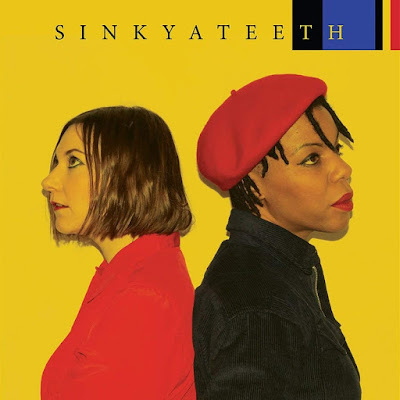 Norwich based electronic duo Sink Ya Teeth release their debut album through Hey Buffalo Records. The album was written, recorded, and produced by the group themselves, who are Maria Uzor and Gemma Cullingford. Expect a range of influences from post-punk, house, and early 80's/90's dance.